While working with Mighty Engine, I was able to design this doomsday event and mailer as a Call to Entry for young designers to submit their work before December 21st. The mailer was screened on Finch paper, which was an awesome experience to work with. 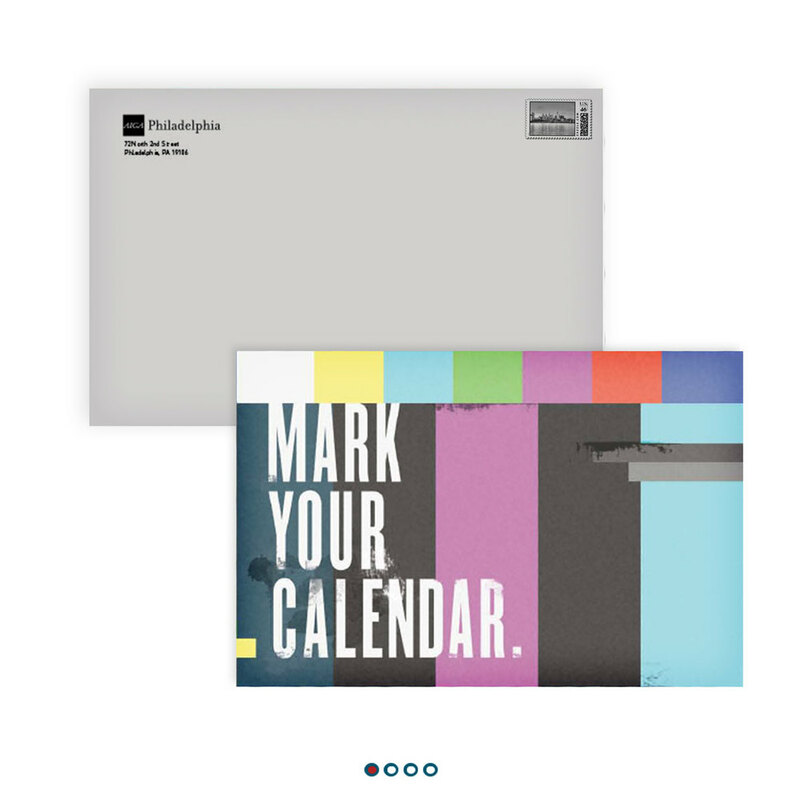 The mailer is featured with a website to allow designers to submit their work online.